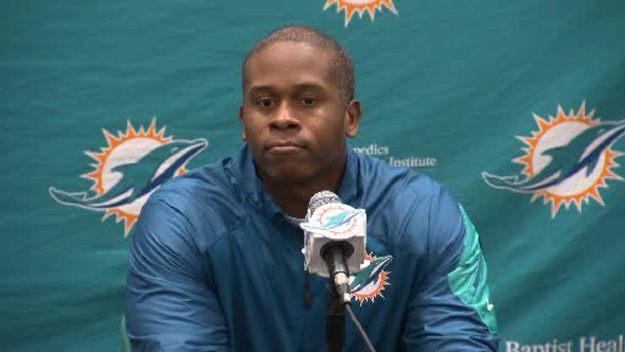 According to Troy Renck of 9News, the Denver Broncos are expected to offer Vance Joseph, the Miami Dolphins defensive coordinator, the job of head coach. Joseph, who met with the Broncos for four hours on Tuesday, made a strong impression on the team. He has been the front-runner for the position since the process began. The Dolphins’ defense, led by Vance Joseph, was the 29th-ranked unit in the league, but Broncos GM John Elway praised his “great leadership qualities and a strong vision of what it takes to win” after their Tuesday meeting. The Broncos did not extend Vance Joseph a contract offer following their interview, but for now, it appears Joseph remains the man to beat.